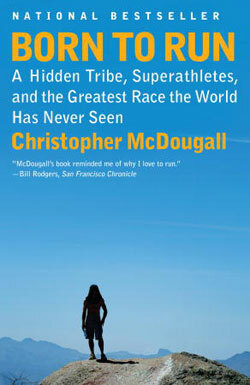 This is a non-fiction book that starts off with a man whose feet are hurt from running, and he goes on this quest to try and find out the secrets to running free from pain and/or injuries. There are so many stories within stories. I was able to follow them initially, and I found them quite interesting, but Christopher continued to pile on more and more stories, and events, and characters... I could not keep it all straight after awhile. If you read it and loved it, please tell me what I missed.